Looking to find love? WIN a place at Derry~Londonderry's newest singles event! 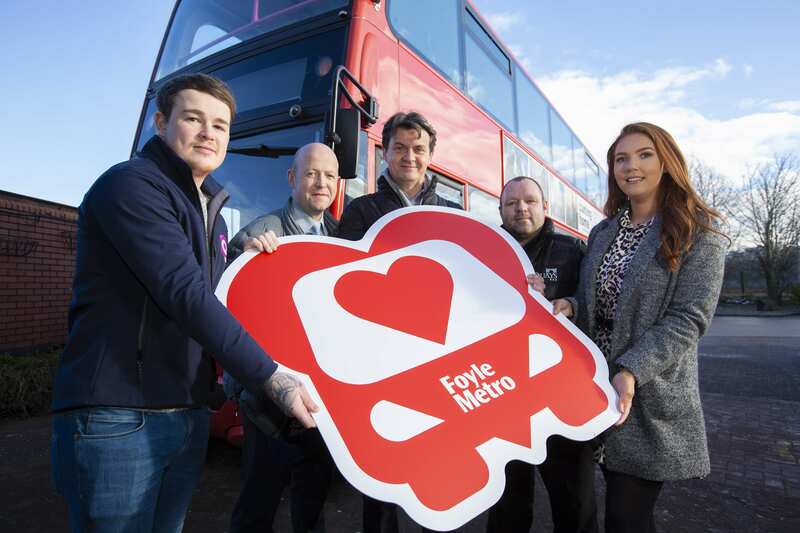 If Valentine’s Day doesn’t go your way this year, never fear, Q Café has teamed up with Translink Foyle Metro to bring you a singles event with a difference! 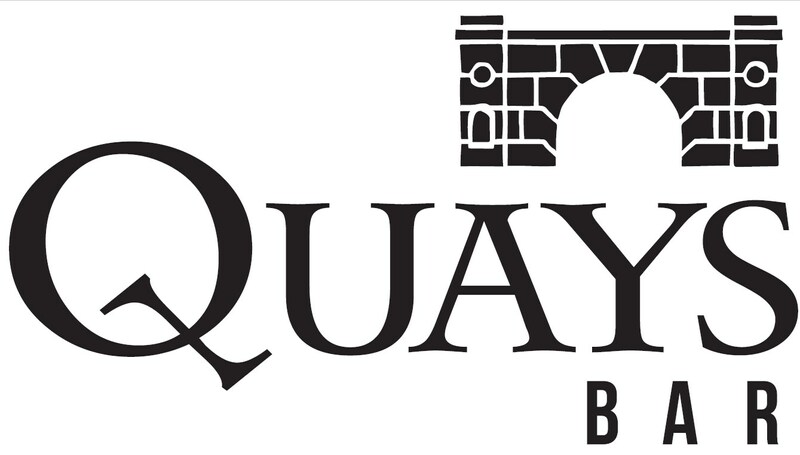 Lucky winners will enjoy drinks in Silver Street (The River Inn) and try speed-dating on board the bus, before finishing the evening in The Quays Bar. It’s the perfect chance to find a date or even a new best mate! For the chance to win a place at this event on Wednesday 20th February, enter below. Terms and conditions apply. Need transport for date number two? 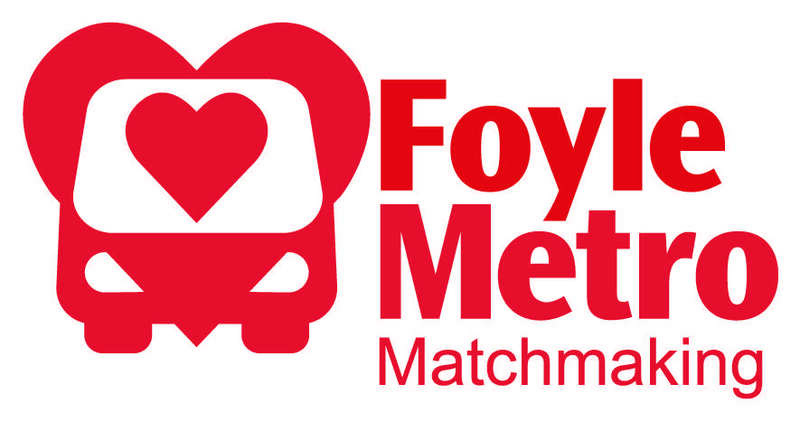 Foyle Metro is the perfect partner! Right now, you can travel all day for just £2 using the Translink mLink mobile app. Visit www.translink.co.uk/foylemetro/ for more details. Would you like to know about Q Radio competitions & fun updates?